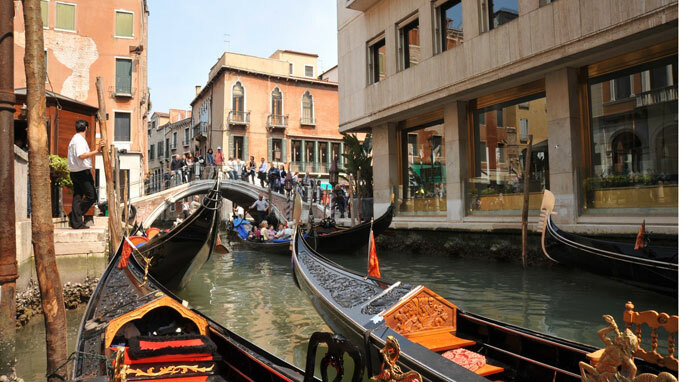 Gondola group Agency tour30 min. 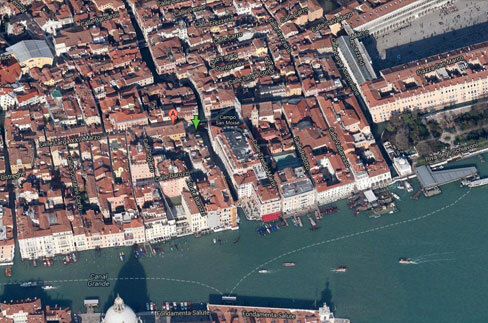 Essential to any visit to Venice, this gondola tour to admire the city from a new and surprising point of view . 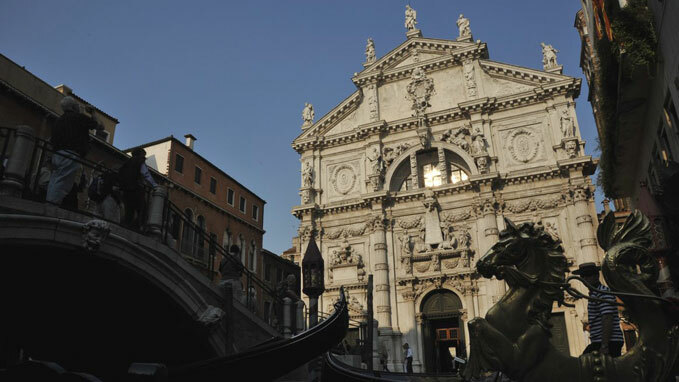 The tour , lasting 30 minutes (80 € ) , starts from san Moise , near the Hotel Bauer, to take you into the art and history of Venice , from Grand Canal with its magnificent palaces to the discreet charm of the smaller canals . 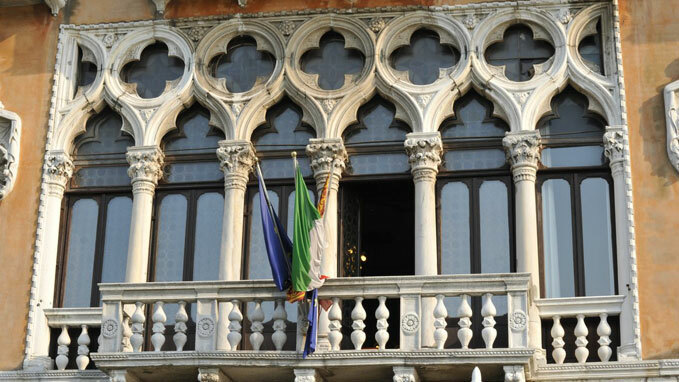 You can admire some of the most important places that keeps Venice , from the famous Rialto Bridge , the elegant palace Papadopoli , from the house of Mozart at the Teatro la Fenice , from Punta della Dogana to the majestic Santa Maria della Salute . 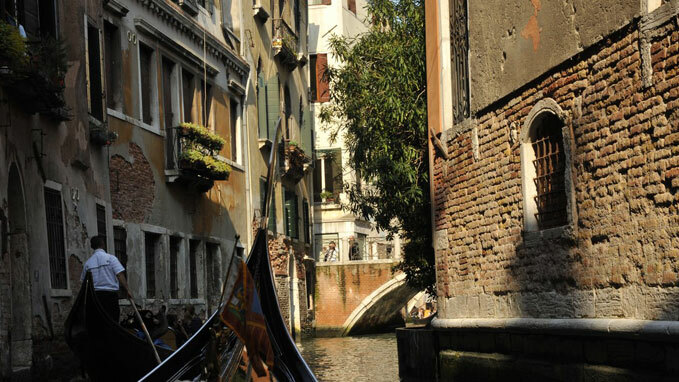 Want to make your gondola ride unforgettable. You can do this giving you the right musical accompaniment. 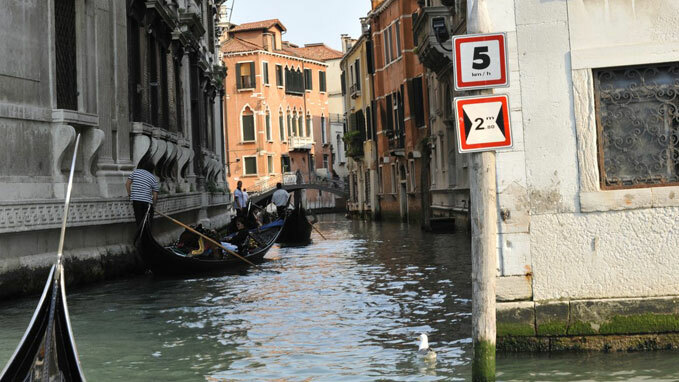 Your special with musical accompaniment provides for the mentoring of at most 2-3 gondolas on the Grand Canal . The duration of the course can vary from 30min to 1h for a price of 80 € -160 € . Starting from 19:00 enter into force on the night rate (100 € -180 € ) . Any changes to the route can be made concordandole the reservation.